See what all that low-level murmuring is about. 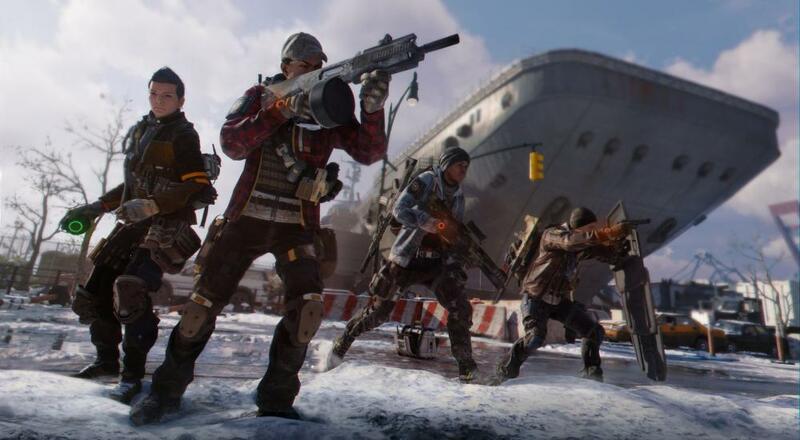 Ubisoft's cover/loot/toboggan shooter, The Division, hasn't exactly been lighting the world on fire since its initial release in 2016. Nevertheless, a core contingent of fans has been sticking with the game through thick and thin. Why, you might ask, do said players seem impervious the allure of newer releases? Well, you'll get a chance to see for yourself this weekend on PC, PlayStation 4, or Xbox One. Ubisoft is celebrating today's new content update by offering a free trial period for the game, which effectively runs from Thursday morning to Sunday night. Players who participate will be able to play the base game as well as all three expansions, meaning those who bought the game at launch but never purchased DLC will also get a chance to jump back in and see what all has changed. Should they choose to keep playing after the free weekend is over, players can pick the game up at a steep discount - 67% or 70% off, depending on what version of the game they'd like to grab. They'll also be able to check out the aforementioned content update, which introduces the West Side Pier, "an industrial port in the northwest corner of the map dominated by a massive aircraft carrier". 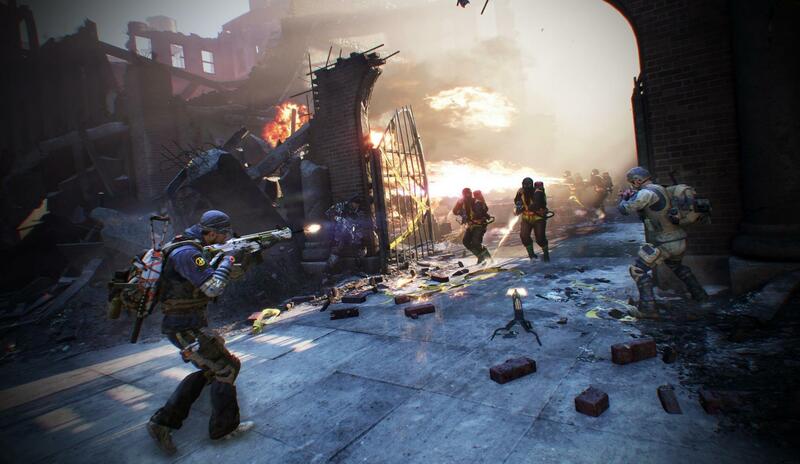 Along with the new area, the update also includes two new game modes, changes to the Dark Zone, exotic weapons, and extra-dangerous enemies. If you're interested in checking all this stuff out, you can do so through the game's online co-op with up to three other friends. That's assuming, of course, that all four of you can have the game downloaded sometime before Sunday night.